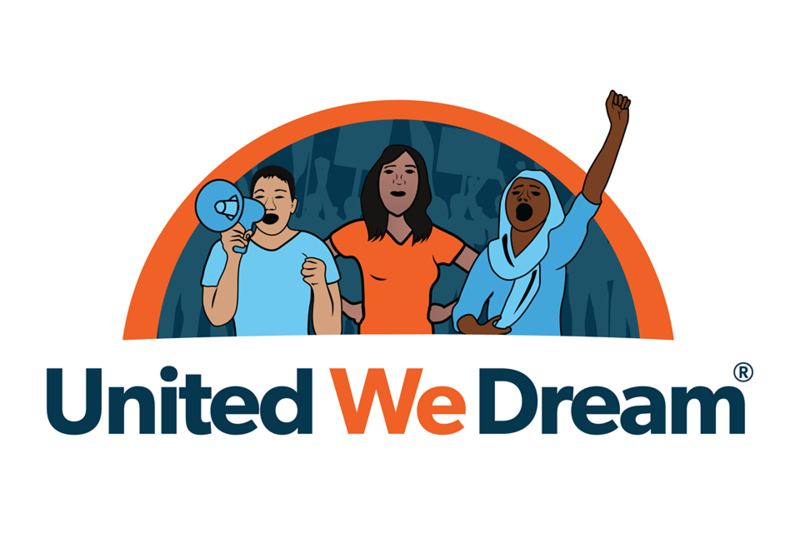 That's why my organization, United We Dream, teamed up with MoveOn to lay it all out in this two-minute video. Want to support our work? The MoveOn community will work every moment, day by day and year by year, to resist Trump's agenda, contain the damage, defeat hate with love, and begin the process of swinging the nation's pendulum back toward sanity, decency, and the kind of future that we must never give up on. And to do it we need your support, now more than ever. Will you stand with MoveOn?